China has reportedly conducted a third flight test for its new ultra-high speed strike vehicle – capable of travelling at up to eight times the speed of sound, in what experts suspect is part of the development of its strategic nuclear program. 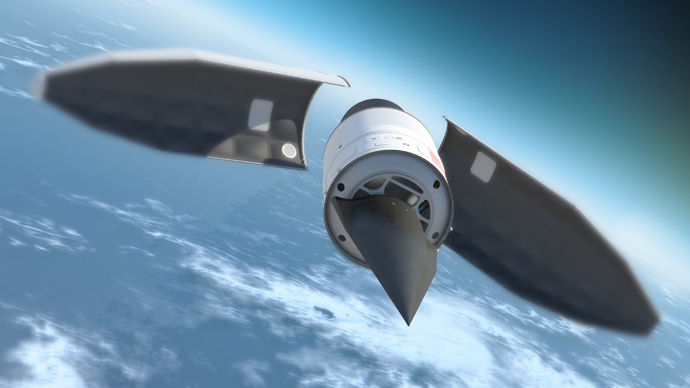 The test flight, monitored by US intelligence services this week, was the third in a series of tests of the Wu-14 hypersonic glide vehicle—a high-accuracy, high speed projectile, reports the Washington Free Beacon. The first two were conducted earlier this year. A Pentagon representative confirmed the test to the WFB, but declined to provide further comment. Lora Saalman, a nuclear policy expert at the Carnegie Endowment for International Peace, said China’s third test of the Wu-14 in a year suggests an ongoing trend of militarization. “Not only does this third test of the WU-14 in one year indicate that this is a priority program for China, it also suggests that U.S. historical concerns over a Chinese quantitative ‘sprint to parity’ in nuclear weapons are misdirected,” she was quoted as saying in the Beacon. 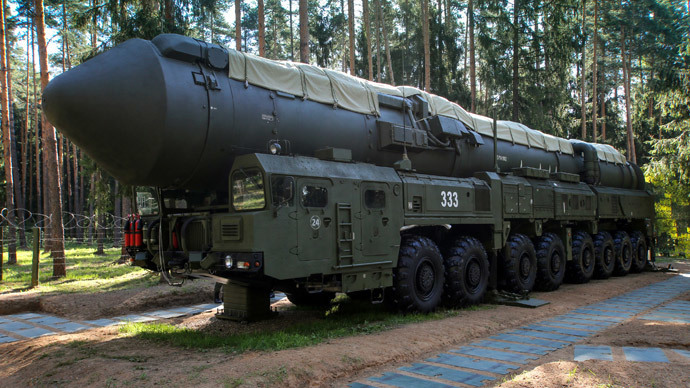 Though some form of hyper-sonic weapons has existed for decades, the new missiles being developed by the US, China and others belong to a class of their own because of the “boost-glide” technology which enables them to travel very quickly and at a flat angle. Boost-glide weapons follow a hard-to-trace trajectory which makes them difficult to target using current missile-defense systems. 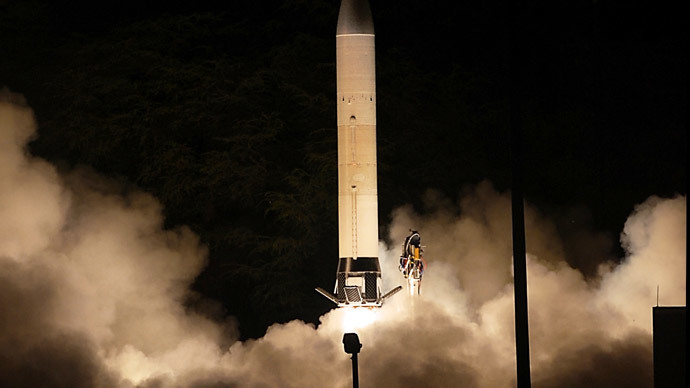 The weapons "are launched by big rockets just like a ballistic missile is," explained Carnegie nuclear expert James Acton. "But then rather than arcing higher than the atmosphere, they are put on a trajectory to re-enter the atmosphere as quickly as possible. Then they just glide to the target," he was featured as saying in Business Insider this fall. 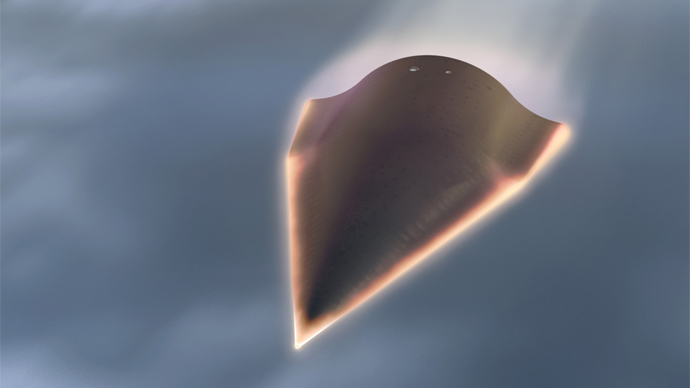 The US and China have been engaged in what some have dubbed a hypersonic arms race. 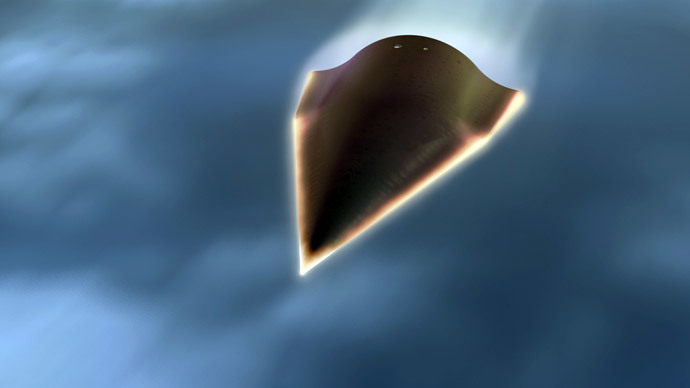 This summer, the US tested its own hypersonic missile after China ran its second test of the Wu-14. Though both countries had successfully tested hypersonic weapons in the past, both August tests failed. 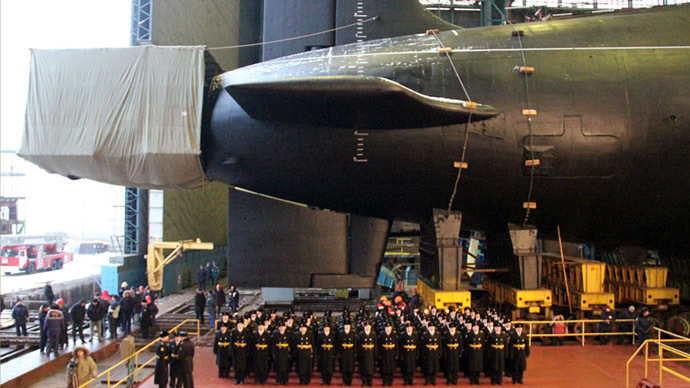 Russia, not one to stay out of the game for long, has also announced plans to build its first hypersonic missile before 2020. India, too, is involved in the development of the ultra-high speed arms.